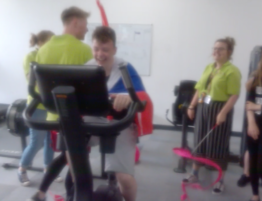 Handelsbanken Chorley and Forbes Solicitors are delighted to announce their joint charity event – The Midsummer Ball – raised over £7,600 for Inspire Youth Zone. The funds raised at the event will help to provide thousands of young people with somewhere to go, something to do and someone to talk to. 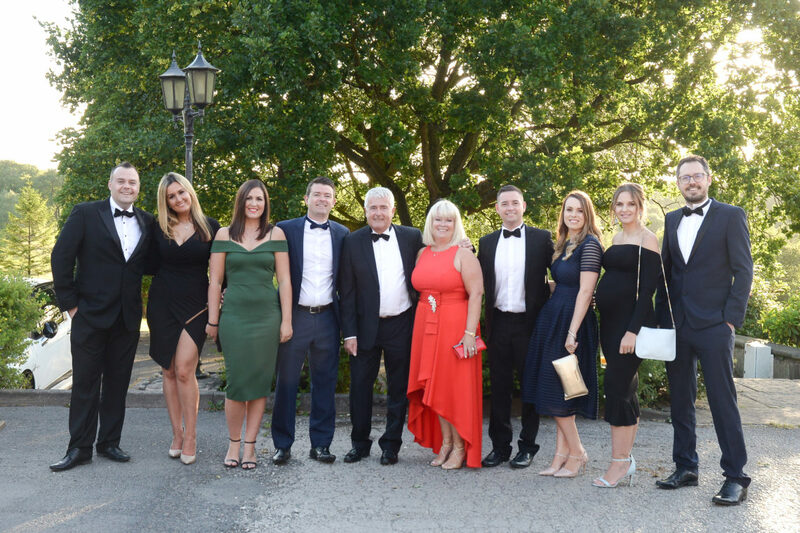 The inaugural Midsummer Ball was held at Shaw Hill Golf Resort & Spa Hotel and aimed to raise vital funds for Chorley’s Inspire Youth Zone which has over 3,600 registered members accessing over 20 engaging activities, 7 days per week. 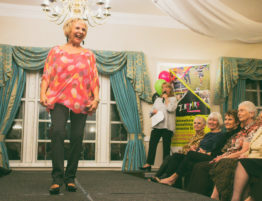 Guests enjoyed a delicious three-course meal, live entertainment and the opportunity to win a range of luxurious prizes during the auction. 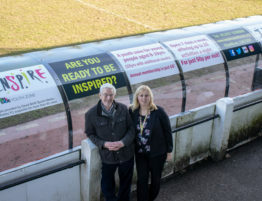 Prizes were kindly donated from local businesses all keen to show their support for Inspire Youth Zone. 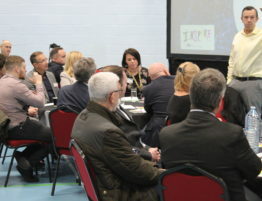 During dinner, guests heard from Inspire Youth Zone Chairman, Andrew Turner about how Inspire Youth Zone has already started to change the lives of the town’s young people. 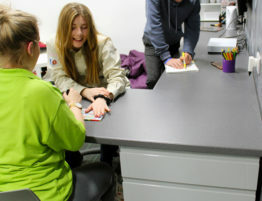 The Youth Zone which opened on 5th May 2018, now has over 3,600 registered members, enjoying quality activities and new opportunities such as indoor climbing, football, dance, drama, music, media, enterprise projects and baking, available to them for just 50p per visit. 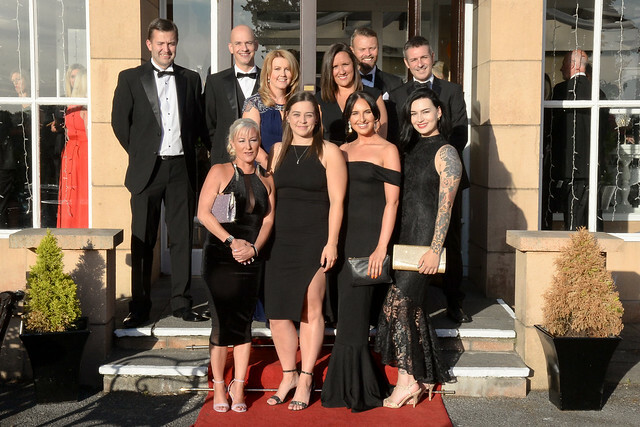 Following the success of the Midsummer Ball, event organiser, Handelsbanken Chorley agreed to organise another summer ball next year. Guests are already looking forward to what promises to be another fantastic event in aid of a very worthy cause. 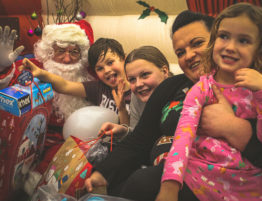 Stacey Lakeland from Forbes Solicitors said: “The Midsummer Ball exceeded all of our expectations raising over £7,600 for a fantastic charity that is Inspire, Chorley Youth Zone. I would like to say a big thank you to all of the local businesses who gave donations for the raffle and auction and a special thank you to everyone who attended the event on the night. 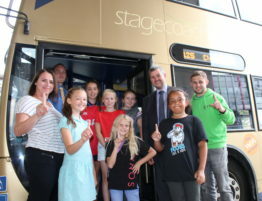 “The support was overwhelming, which is a testament to Inspire and the amazing offering that they provide to the young people in Chorley and the surrounding areas. I look forward to seeing Inspire grow and prosper in the months and years to come”. 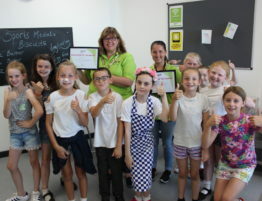 Janine Blythe, Chief Executive of Inspire Youth Zone, said: “I’d like to say a huge thank you to Handelsbanken and Forbes Solicitors for organising the Midsummer Ball in aid of Inspire Youth Zone. We were thrilled to be a part of such a wonderful event.